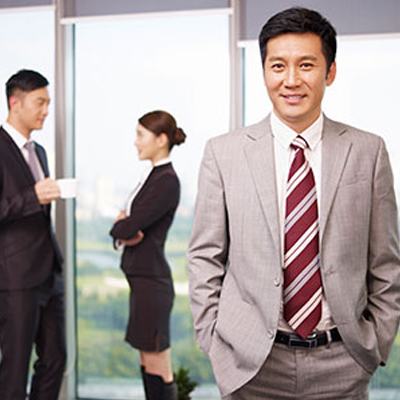 Talent Spot offers a low-cost Chinese professional recruitment service with a wide range of services. talent spot is China Top Recruitment Agencies.In addition, our management specialists will check for potential errors in each link. Most recruitment agencies cannot find this service. In addition, we adhere to a very rigorous recruitment service workflow to ensure high quality, problem-free delivery. Talent Spot's service sector has so far covered more than 20 industries. The key service industries include banking, securities, futures, trusts and other financial companies, as well as B2C companies for individual users such as IT, Internet and media. Recruitment is committed to providing high-quality and reliable mid-to-high-end talent recruitment, vocational training and consulting services to outstanding job seekers, and is committed to building a human resources service enterprise with the most outstanding innovation capability and mature O2O recruitment model. Talent Spot's clients come from a variety of industries and business areas such as real estate, finance, banking, investment, real estate and construction, insurance, e-commerce, hardware, software, internet and gaming, industrial and manufacturing, electrical and power, automotive and machinery. , electronics and semiconductors, chemistry and materials, telecommunications, pharmaceuticals and healthcare, life sciences, medical equipment, clinical research, hospital operations, etc. This is why you can rely on and choose our recruitment process outsourcing services and professional recruitment services. Here, we take a part of the customer case as a reference. We can do better than you think. All in all, our customers have the following impressions on our recruitment services: reasonable price levels, quick response to quick problem solving, top customer perspective, and high quality commitment. Talent Spot is a professional HR solution provider in China with a history of more than ten years. 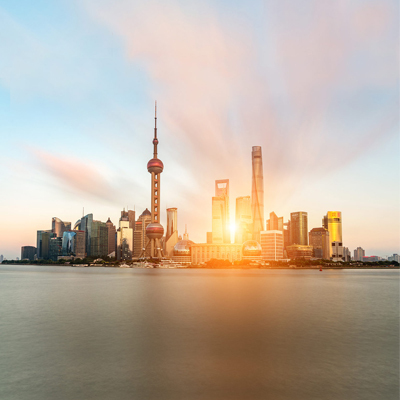 Headquartered in Shanghai, it has more than 500 employees. With 8 branches in the Asia Pacific region, we provide professional HR solutions such as temporary/permanent staffing, executive search, RPO, on-site management recruitment, payroll services, business process outsourcing, company registration and legal advice. Meet your recruitment needs with high quality and meet legal standards. 1. We provide professional, timely and effective recruitment assistance through a unique selection model to meet the needs of our clients. 2. Our solution is to strictly follow the company's selection of standard operating procedures (SOP), followed by close monitoring of our service quality team. 3. Our search method mainly obtains target candidates of related industries by searching from resume database and directly or indirectly contacting free resources. 4. Recruitment projects managed entirely by Lide personnel can minimize the transactional work and management pressure of customers. 5. Recruitment Logistics and Management is supported by professionals with relevant work experience. We select competent employees to ensure that the recruitment process is fast and stable. In the recruitment process, the mastery of information helps us to accurately find the ability to meet your imagination and sign a contract. All work has follow-up personnel to continue to track feedback to ensure that our service is perfectly completed. Timing is always critical in dealing with the shortage of human resources. We quickly turn to HR solutions, temporary and permanent staff services, and you can be highly focused on your resolution time whenever you want. Our 24-hour online service has provided life support for many teams facing tight deadlines. Our professional staff will follow a rigorous and detailed workflow to perform the process of personnel screening. Our recruiters are used by customers in a variety of industries, such as automotive, medical and health and consumer electronics. In general, we guarantee that all stages of recruitment are in compliance with local laws. In general, your detailed requirements can be very good for us to serve you. Since we received your detailed request to draft a solution, all subsequent processes will be controlled by our rigorous management workflow. Our professionals will communicate with you and resolve any issues in a timely manner. In addition, our ability to recruit around the world can lower your costs, exceed expectations, and have no trouble. We will be your best partner. We invest more than $10 million in human resources, including executive search, on-site management recruitment, staffing, and more. All of these are the ability to provide you with a professional HR solution for small and medium businesses. In order to meet various market needs, we have set different solutions for the following services. In this way, we can meet the expanding needs of our customers through flexible services. In addition, you can view more of our services for more information.